In July, Indiana scored a major win on the telemedicine legislative front. A new telemedicine state statute went into effect which expands the use of telemedicine together with certain prescribing rights (without an in-person office visit). Healthcare change continues to move swiftly and dramatically on several fronts, but in UMTRC’s view, this particular change represented an important victory for healthcare professionals and the people of Indiana. Simply stated, the new Indiana law creates standardized telemedicine practice standards and regulates remote prescriptions. Many states already have this capacity, so this critical legislation puts us on par. It also helps keep Indiana ahead of the industry-wide changes coming down the line. Why is this important? The telemedicine industry is here to stay. And it is growing rapidly, particularly in rural areas that are traditionally medically underserved. Nationwide the industry is already worth $14 billion, which represents a 3% increase in the U.S. (HIMSS Analytics). Telemedicine increases access to health care and helps lower costs. As our members know, UMTRC keeps its finger on the pulse of healthcare change. Anticipating and helping Hoosier medical professionals get ready to embrace telemedicine and value-based health care solutions remains critical. Purdue University reports several rural parts of Indiana are essentially “healthcare deserts,” leaving rural residents in southern and western parts of the states with low access to physicians. Indiana also suffers from a psychiatry shortage, and telemedicine can help remedy this. We expect that the new telemedicine law will help open critical access to specialists and psychiatric care across the state. One of the pressing issues facing the bill was remote prescribing concerns. Indiana continues to face an opioid epidemic, particularly among rural residents. The new law squarely addresses the possibility of controlled substance abuse by restricting several categories of medication, including controlled substances and abortion-inducing drugs. One area in which Indiana is ahead of the curve is within commercial insurance coverage. Indiana is only one of 29 states (plus Washington DC) which covers telehealth services on equal terms with commercial insurance coverage. With the telemedicine law in place, it’s a new era in Indiana, where all residents have equal access to quality healthcare regardless of location. 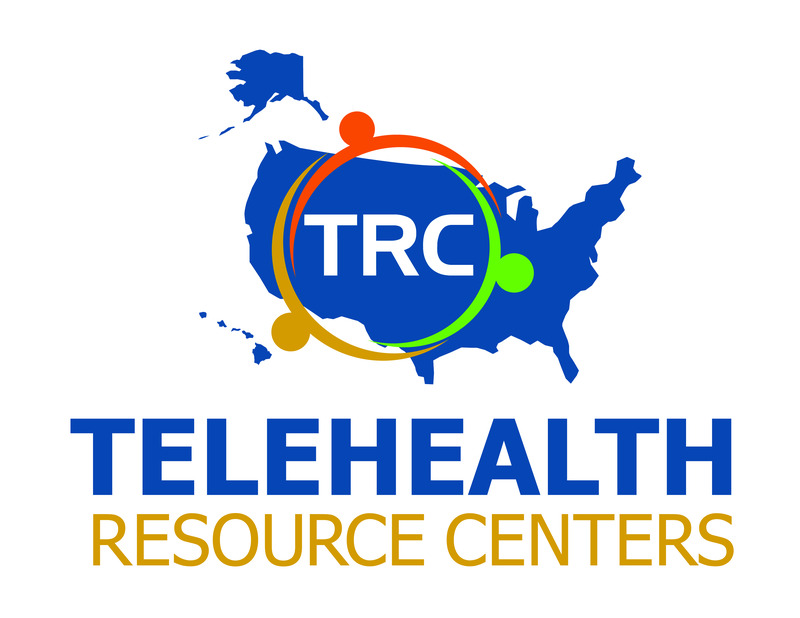 Several Indiana hospitals and primary care providers, including UMTRC and IRHA members, already offer telemedicine services. The new law that springs from House Act 1263 offers specific guidance and expectations when operating within the telehealth landscape, creating safety, transparency, and effectiveness for all.